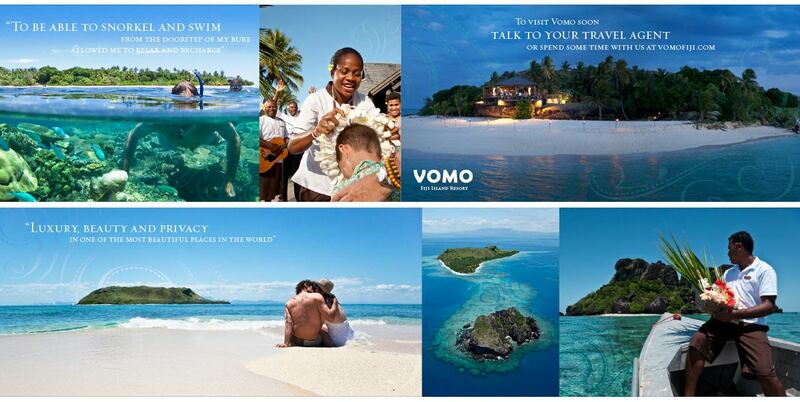 Vomo is a 5-star luxury island resort in Fiji, accessible only by boat, helicopter or seaplane. 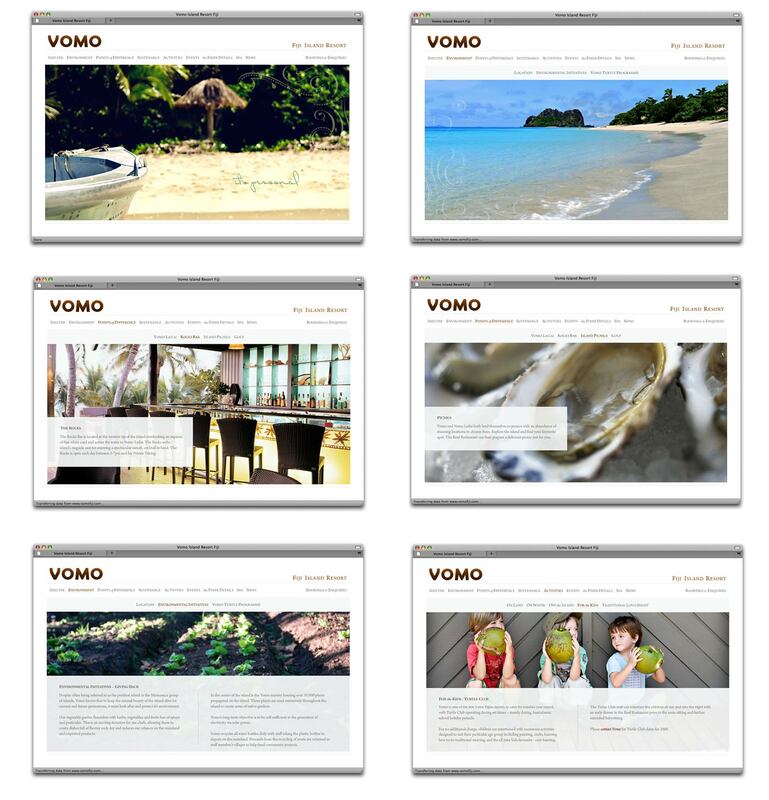 They place an emphasis on creating unique customised experiences with a focus on celebrating and enjoying the natural environment and wildlife. 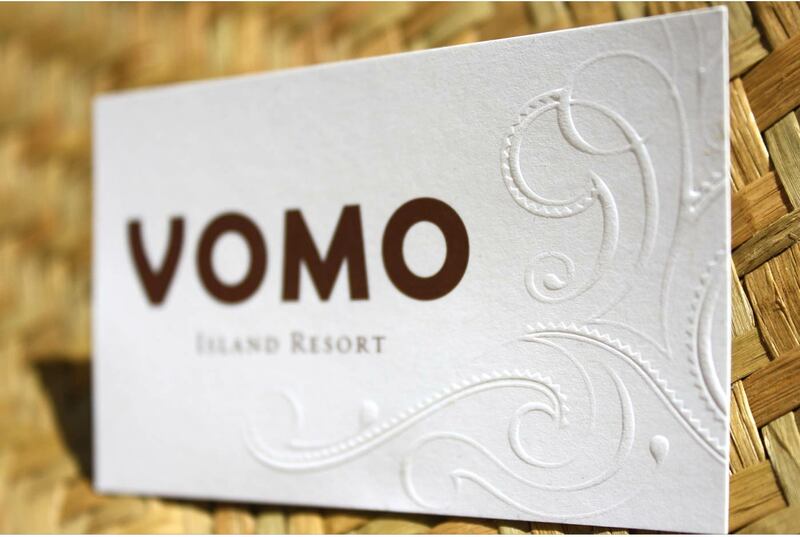 Working alongside brand strategist Jill Brinsdon, Simon Inc created a unique brand identity for this piece of paradise, centred around a custom-designed typeface supported by a distinctive flowing logo mark. The mark was inspired by traditional Fijian crafts and tattooing and was used discreetly throughout the collateral for the resort, accompanied by the strapline: It’s Personal. The logo, mark and streamline combined beautifully with a distinctive, vibrant photographic direction across print and digital collateral to create the true sense of a genuinely unforgettable place.